Hello Friends! Happy Thanksgiving Week! We had a wonderful weekend in Blue Ridge with my family, and are looking forward to heading to South Carolina on Tuesday to spend some time with Scott’s family. 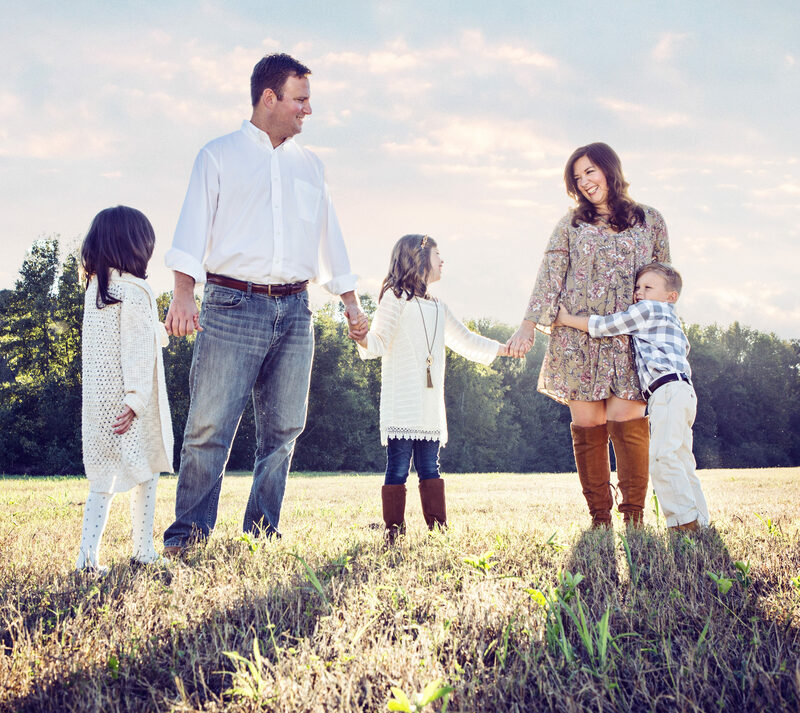 It’s nice to have this whole week off so that we have time to run back and forth between both families, and then be home to celebrate Thanksgiving Day quietly at home with my sweet little family. What about you? 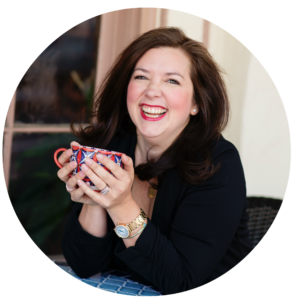 What do your plan entail? Are you traveling? Cooking? Both? Do you stick with traditional Thanksgiving food or do you do something different? My mom makes the entire meal when we eat with my family, and Scott’s family (BIG family) does a potluck, so I’m bringing a few dishes this year. And then since I just love cooking, and I want my kids to grow up with a Thanksgiving meal that mom made, I’ll be making the whole shebang again on Thursday. Will we be a little tired of the whole thing? I honestly don’t think so!! The turkey is kind of the same over and over, but all the sides are different, and are all my favorite things anyway! Scott makes one dish every year, and I think I am going to let the kids help me with one item each this year. It certainly tries my patience, but it will make for good memories, and I will be so proud to allow the kids to participate in making a meal that is so important to us. They will love helping out! So since we will be eating leftovers (we had chili last night) and cleaning out the fridge until we leave for Aiken, and then eating Thanksgiving dinner Thursday, I thought I’d share our Thanksgiving menu today instead of a weekly meal plan! So here’s what our little family will be eating on Turkey Day! I like having one appetizer to snack on before we eat our Thanksgiving meal around 1:00-2:00. 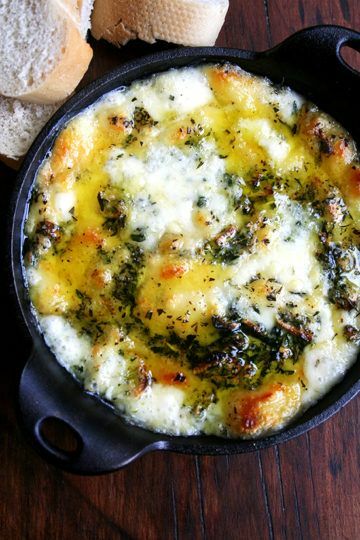 Barefoot Contessa’s Baked Fontina is the most delicious herby, garlicky baked cheese dish that I have ever had, and I typically only make it on Thanksgiving or Christmas. I serve it with toasted bread, and it tides us over until the big meal. Duh, the main attraction! Since I am only cooking for the five of us on Thursday, I just roast a turkey breast instead of the whole bird in the oven. It makes PLENTY (we are pretty much white-meat-only eaters anyway), and doesn’t take nearly as long to cook. I have tried dressing made with stuffing mix, bread, breadcrumbs, rice, sausage, sage, oysters, you name it, but nothing even comes close to comparing with my mom’s cornbread stuffing. It is my favorite part of the whole meal and I love making it since it is truly a family recipe being handed down to the next generation. We are BIG mashed potatoes fans around here. I make them from time to time, and use butter and milk, sometimes cream, but THIS recipe is for the ultimate mashed potatoes. Like, once a year, holidays only, special occasion mashed potatoes. 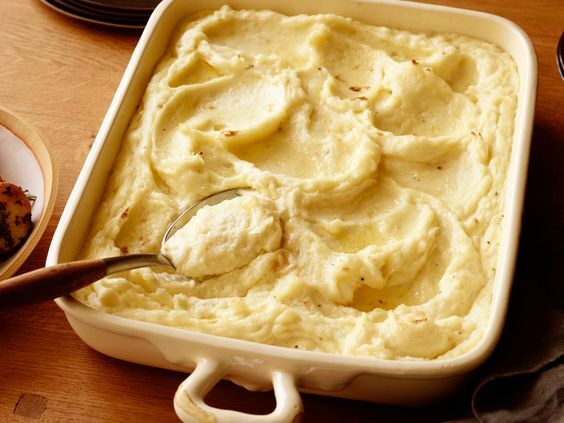 A block and a half of cream cheese, a stick and a half of butter, cream, and half and half makes for the creamiest, most decadent, and most delicious mashed potatoes. And worth. every. bite. This is the dish that Scott makes each year. We love green beans cooked within a minute of disintegrating, and canned beans just won’t cut it for Thanksgiving. So we get fresh beans, and he doctors them up with chicken stock, bacon, and onions and they are delicious. 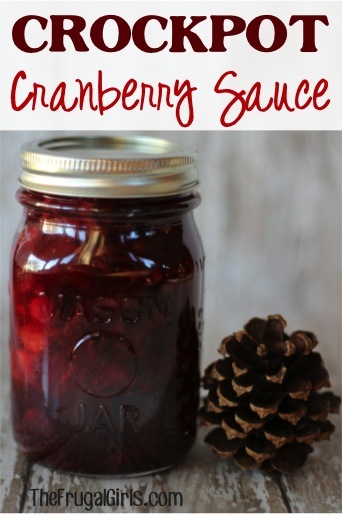 I love real cranberry sauce, but I like taking the easy way out and make it in the crockpot! Throw in fresh cranberries, a jar of orange marmalade, sugar, cinnamon, and water, cook on high for 3 hours, and done! It’s chunky, tart, sweet, and prefect for Thanksgiving day, and for sandwiches the day after! You just can’t beat Sister Schubert’s Yeast Rolls straight outta the freezer section at Kroger. This is the part of our dinner that I phone-in and just buy pre-made! This is a new recipe to our Thanksgiving dinner, but one of our very favorite side dishes throughout the rest of the year! 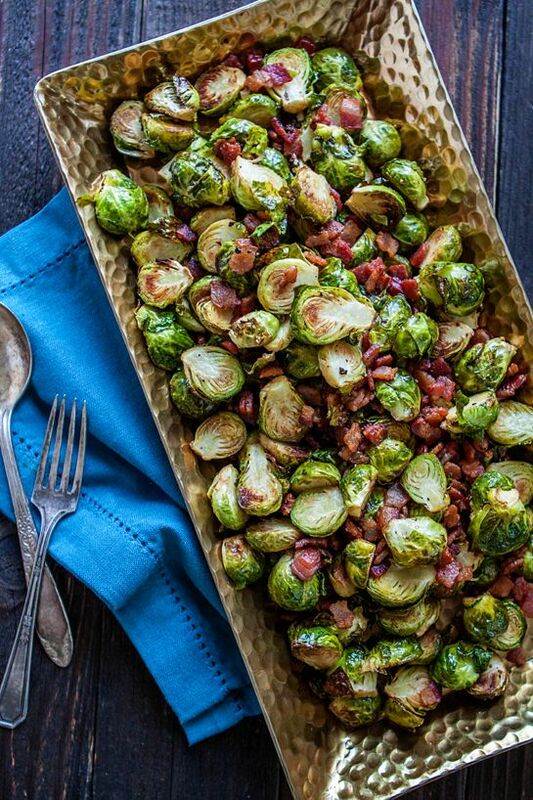 I wanted to add one more vegetable side dish to our dinner, so I suggested a few to the kids, and they overwhelmingly chose the brussels sprouts. Pretty sure they’ll fit right in, and there will be no leftovers. I hadn’t planned on making deviled eggs until we had them at my parents house this past weekend, and I just can’t leave them out. I can eat deviled eggs until I am sick I love them so much. 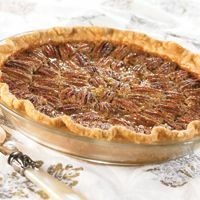 Scott’s favorite, and a Southern Thanksgiving tradition! I use the recipe on the Karo Corn Syrup package–such a classic, and hard to beat. I wanted one other dessert option, and though I do like Pumpkin Pie, I wanted something a little different. 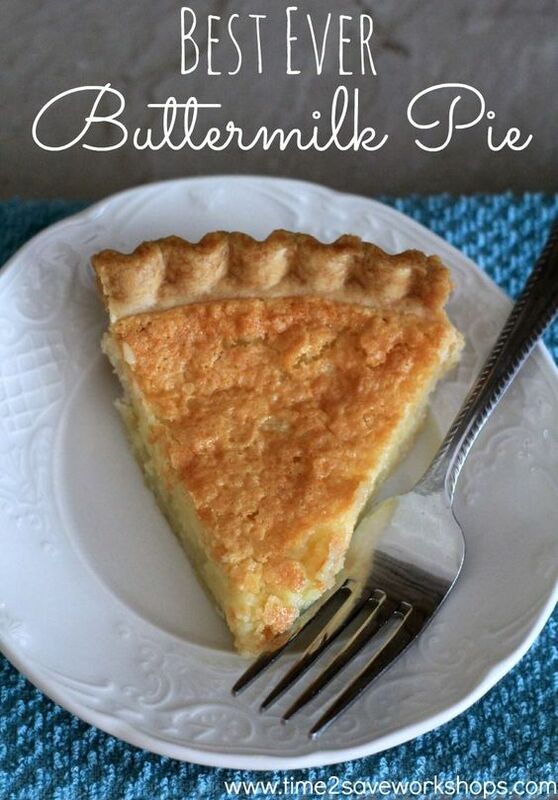 I have heard so much about this simple Buttermilk Pie for so long, that I decided I’m going to try it out! It’s a custard pie, very simple, but I am betting it will be a hit. So that’s what we’re going to be eating this year. I hope you and your family have a wonderful Thanksgiving, and enjoy each other’s company, as well as the food!